← How far is the Great Attractor? Opponents objections and concerns regarding wind turbines can be listed in eight distinct categories: Visual, Noise, Intermittent Power, Bird/Bat deaths, Altering Vegetation, Fire, Ice and Pollutants. 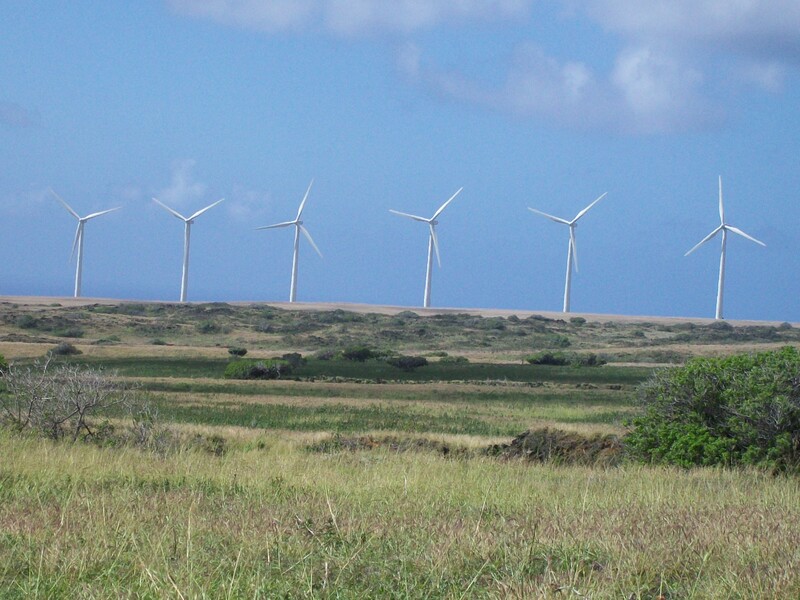 In this second article, Wind Farm – Cons, Part 2 the discussion is Bird/Bat Deaths. “Bird deaths from wind power are the new inconvenient truth. 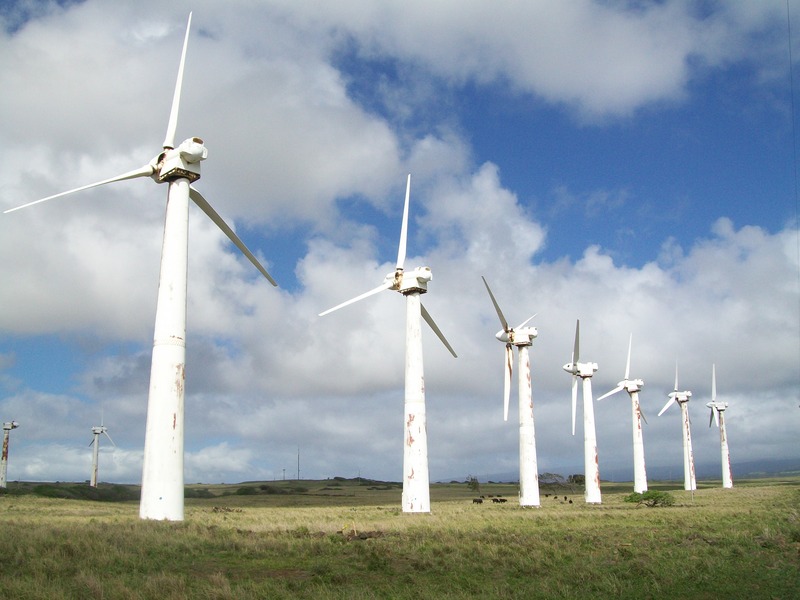 The total number of birds killed and the amount of bird habitat lost will dramatically increase as wind power build-out continues across the country in a rush to meet federal renewable energy targets,” said American Bird Conservancy Vice-President Mike Parr. The American Bird Conservancy is the nations leading bird conservation organization. West Virginia has four wind generating facilities and at three of them bird fatalities have been reported. In 2003 at the Mountaineer Wind Farm 30 birds were found dead after one night. At the 61 tower complex at Laurel Hill almost 500 birds were killed Oct 2 and 3, 2011 and at Mount Storm 59 birds and two bats died on September 24, 2011. There are numerous other locations where deaths occur, most notably is the 30 year old facility at Altamont Pass in California. It’s not hard to imagine that with the speed and length of the blade of turbines that birds could easily fly into them and get killed. Bats on the other hand should be able to avoid the blades by using their echolocation. Recent studies indicate bat deaths are occurring due to baratrauma. There is a low pressure area immediately behind the rotating blade, if a bat flies into this area it can cause the bats lungs to expand in it’s body cavity and the lung capillaries to explode. Only a few decades ago eagles, hawks and other raptors were near extinction due to sport hunting, poisoning by ranchers and pesticide use of farmers. How ironic that now avian populations are on the rise they will be decimated by green energy initiatives promoted by the same environmental organizations that rallied to protect them. Many of the large raptors are still on the threatened/protected species list by the federal government. Weighing the pros and cons of wind energy and bird/bat death it appears that wind farms are in the negative – con. Actually there are three cons when it comes to reporting bird/bat deaths and wind farms. Conflict of interest, neo-Conservative agendas and Controversy stimulated by sensationalist media coverage. Manipulation of statistics and misinformation copied on websites, reported by the media and repeated at public gatherings quickly becomes part of the mass consciousness of the public. The three cons listed above know this and use it to promote self interests. Those interests heckle, hinder or halt sustainable energy development and hurt the health of the planet. The bird deaths at three W. VA. wind farms is a good example. Bold headlines (oft repeated) read Neds Powers Mount Storm Wind Farm Kills 59 Birds, Laurel Hill Bird Kill – 500 Dead. The truth is that the fatal events happened on evenings of foggy weather with poor visibility. At all three events no birds were injured by turbines – none. At the Laural Hill facility there is a parking lot illuminated with 5 utility poles each with a 250w floodlight. The birds became disoriented in the gloom and continued to circle the lighted parking area colliding with storage trailers or dropping dead from exhaustion. At the two other fatal occasions circumstances were similar, lighting not turbines was cause of death. The association of birds and a wind farm was sufficient information to spread propaganda by the cons . Neo-conservatives have adopted bird/bat deaths to foment and increase wind energy controversy. Sites like the Romantic Poet web blog, Better Plan Wisconsin, Canada Free Press, Heartlander Magazine and Blaze (founded by Glen Beck, Fox News commentator) more often noted for mocking environmental stewardship are now flocking to protect birds. Or are they? Reading past articles and home pages I found no mention of preservation activity. The rhetoric is just a hollow tool to hinder sustainable development as they grasp onto and support traditional extractive resources. Bird and bat mortality is a serious concern as new wind farms are being constructed to meet future energy demands and reduction of greenhouse gases. These issues can and are being resolved. Modern turbines unlike those first installed 30 years ago at Altamont Pass, CA are more efficient, have a smaller prop spread and rotate more slowly. Siting must now take into account migration routes and patterns, bird nesting and feeding locations and general habitat. New design features are being developed that will discourage perching and approach to the towers. Most transmission lines are now buried beneath ground to eliminate electrocution by perching or collision. 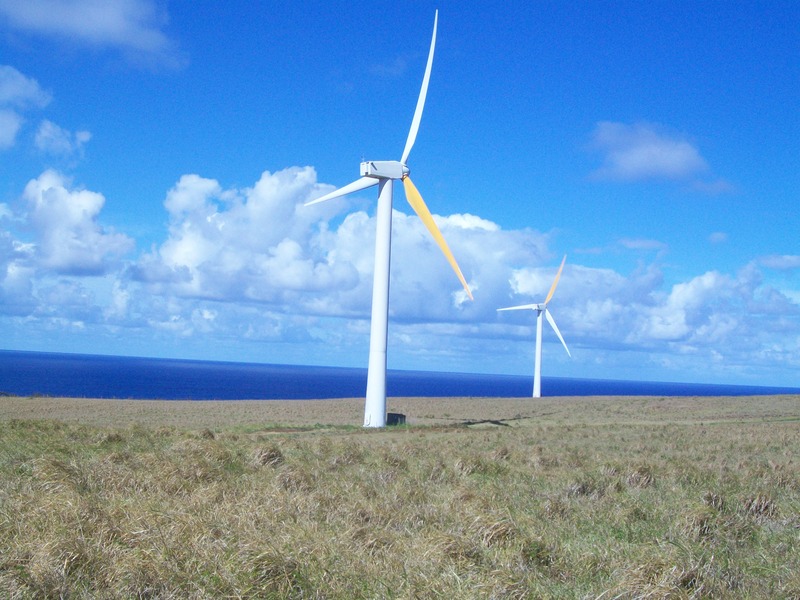 Wind Farms are an important part of a sustainable energy future but it is paramount they consider siting, scale and habitat before proceeding at any chosen site. The American Bird Conservancy supports wind energy and new farms if they meet this criteria. Personally I prefer small localized installations and homestead applications but I am not going to be con-ed by the rhetoric surrounding larger farms that I have read so far. This entry was posted in Air, earth, environment, Nature and tagged Earth, environment, nature, Politics, sustainable, widlife. Bookmark the permalink. Great post! People also forget that transmission lines kill as many or more birds than turbines do due to lights and large birds crossing multiple lines at once. To add to my previous comment – I’ve always thought that wind farms have a certain mechanical beauty about them. Do I need psychiatric help? Today, I happened to drive by a wind farm set atop a small mountain range and I thought it was quite beautiful. Not only is it elegant, but to know that it is producing “clean” electricity as well makes it even better. The “Mortality Source” chart was, to me, quite surprising. Great post! Liek everything else The Establishment gets excited about without exploring the 360 degrees of ‘aternative’ sources of energy they tend to jump in head first! No energy source is “squeaky clean”. There will always be sacrifices to be made, there will always be downsides. Being aware that wind turbines do cause a risk to birds is a good thing. As good stewards of this planet, we should do our best to minimize those risks (as you said, with better designs and better siting). But it should not discourage us from using wind (and solar, and geothermal) to replace fossil fuels and nuclear energy which pose much graver, long term risks to wildlife and humans. Thanks for the article. I may be forced to “steal” some of your information for a post (with proper credit and links to your blog, of course!). You have my support, spread the word Joce. Progress used to be sort of nice to think about. But if you follow the money, there is just one thought: TODAY. Who will think about tomorrow? It is short term profit gain that got us into this world mess. Think of the seventh generation before making big decisions I say. I learned a lot from this article. Having driven under the massive wind turbines on Mt. Storm, your article gives me a much clearer view of the challenge and promise of wind energy. Thank you! An interesting article – I enjoyed reading it! Thank you Andrew, my pleasure. Hmm…Makes me curious about the wind farms popping up all over west Texas. Beware that the big money is not just taking advantage. There is a lot of space out there though – and wind.